You want peace of mind when sailing, especially when it comes to safety equipment. Dinghies are a vital part of your vessel, which is why it’s important to keep them functioning and ready to use when needed. If your dinghy has a leak or is damaged, our expert technicians will fix it right away. We pressure test each inflatable dinghy to figure out the source of the problem, prep the area, and work our magic. Once the dinghy is ready, our team will do a round of testing before returning it to your vessel. We also service fire damage and removal of graphics from your dinghy. 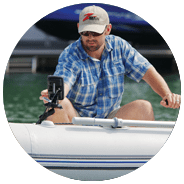 Once on-board, our technician will do a comprehensive evaluation of your dinghy and provide you with an estimate of the work that needs to be performed. After you’ve approved the estimate, our technician will complete the job promptly and professionally. 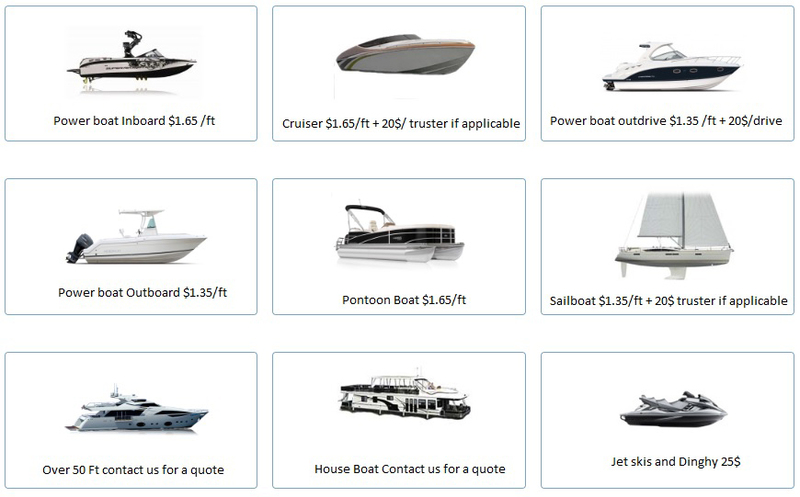 We service and repair dinghies regardless of the size, type, or manufacturer. To dispatch a highly trained and dedicated technician to your vessel’s berth on time and ready to take on any task. We are certified experts and have the tools that will allow us to take on the job.